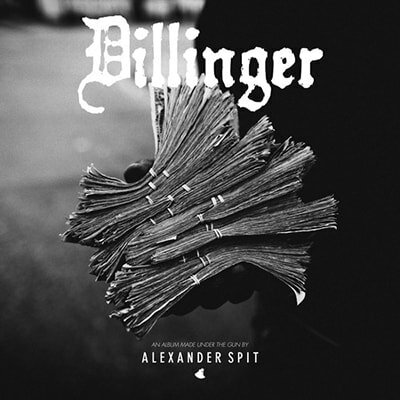 Alexander Spit&apos;s latest album, Dillinger, has come out today. In celebration of the release, the young California rapper and producer has released a final song off the album called "94 Logo Blur." Chuck Inglish makes an appearance, and the two trade rhymes over a hard-hitting industrial beat that is self-produced. 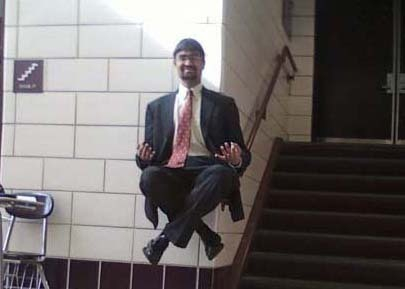 Dillinger has appearances from Bago, Jams F. Kennedy, and Bellucci Jawn. Outside of Spit, production comes from KT The Terrible and Stacy. RELATED: Video: Alexander Spit "The Room"